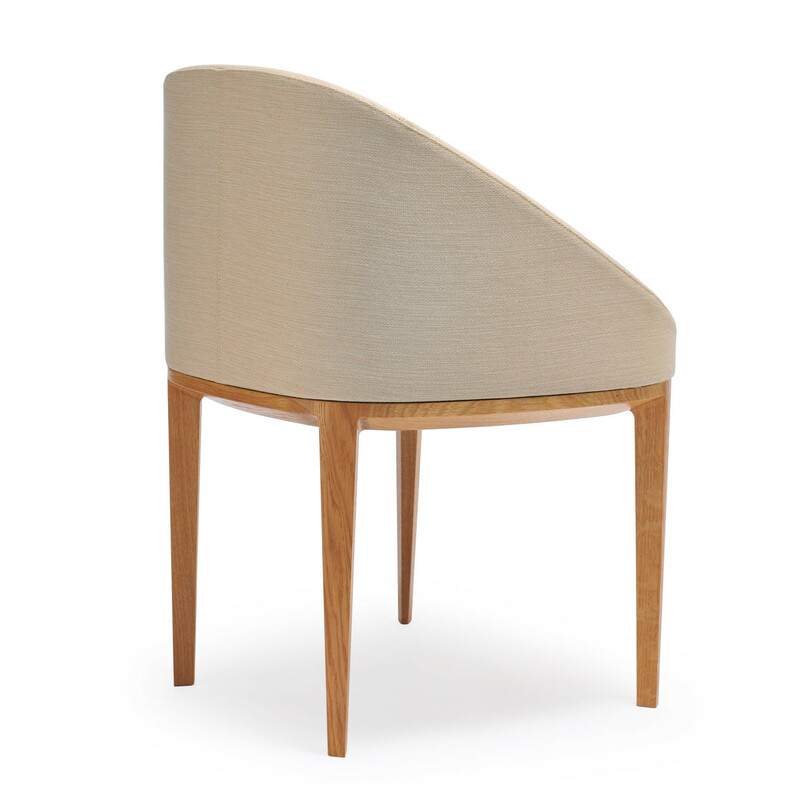 We are delighted to be able to bring you a beautiful collection of handcrafted dining furniture named Orlo; designed by leading British designer David Fox. 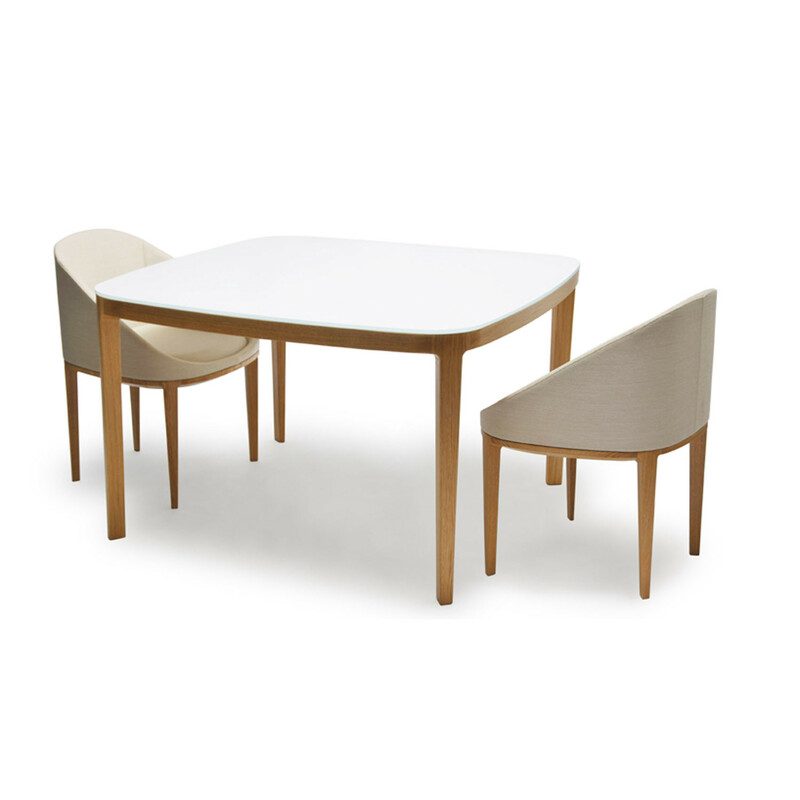 The smooth curves and simple lines of both the Orlo Chair and table pieces are an aesthetic achievement. 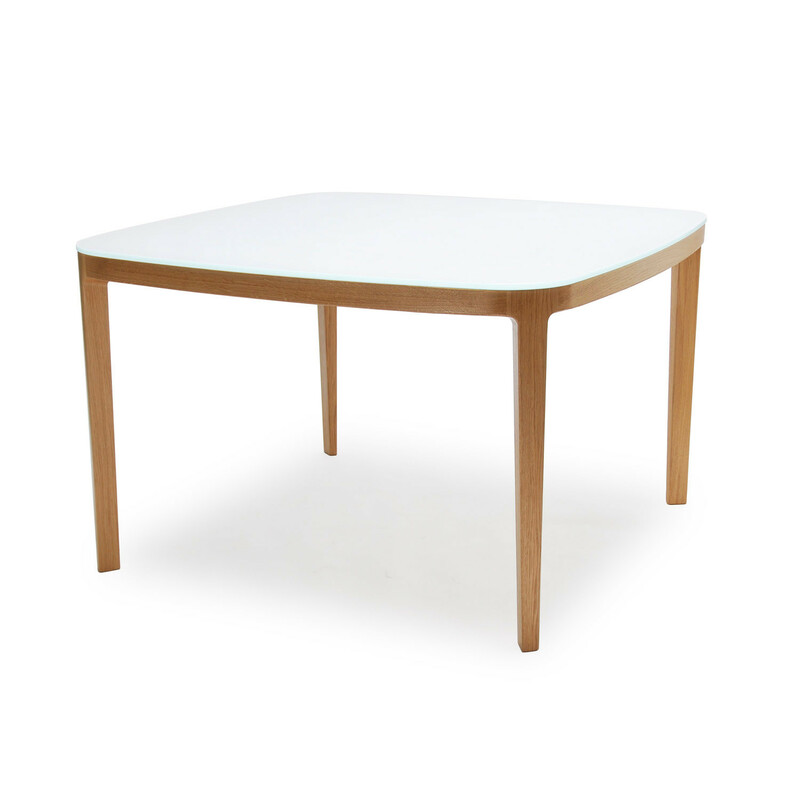 The European Oak timber used for the underframe of both the table and chair demonstrates quality handcrafting wooden materials, and gives this collection an exquisite finish. 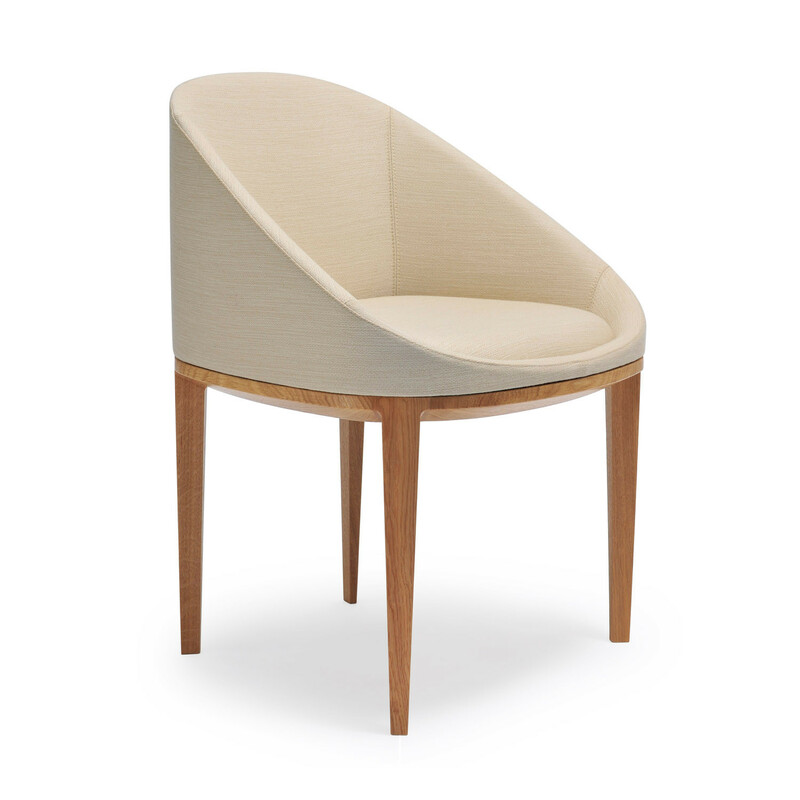 The voluptuous surround and inset seat make the Orlo Dining Chair both comfortable and striking, and the simplicity of the glass-top dining table results in a modern classic, providing a very attractive choice for a range of interiors. 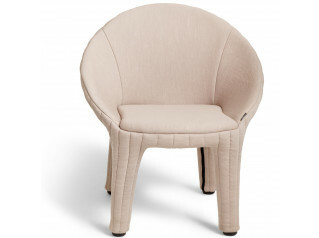 You are requesting a price for the "Orlo Chair"
To create a new project and add "Orlo Chair" to it please click the button below. 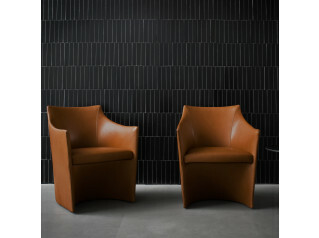 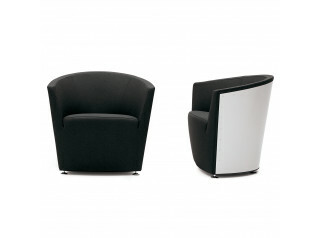 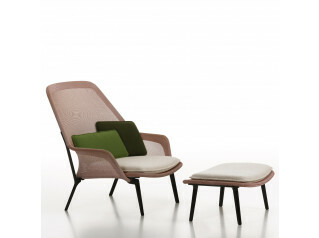 To add "Orlo Chair" to an existing project please select below.